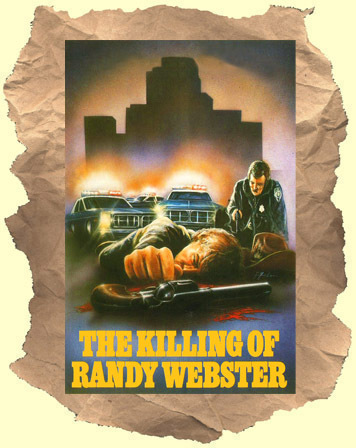 SYNOPSIS: Dramatization of a true life story about a teen shot and killed by Houston police in 1977. Police claimed the boy had a gun. His parents, Hal Holbrook and Dixie Carter, find it hard to believe and try to find out the truth. A non-nonsense drama that seems as relevant today as it did in then. This made-for-TV film was a pay cable staple in the early 80's. A very solid supporting cast including Chris Mulkey, Anne Ramsey and a pre-Fast Times at Ridgemont High Jennifer Jason Leigh, Sean Penn and Anthony Edwards.